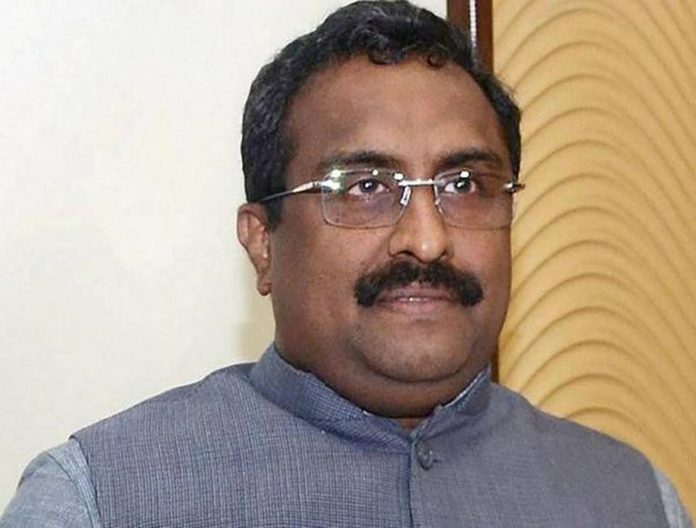 Srinagar, March 26: BJP general secretary Ram Madhav, who oversees party’s unit in Jammu and Kashmir, is arriving in the Valley on Tuesday for a crucial meeting in the run up to the Lok Sabha elections. 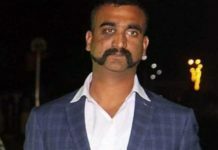 Madhav, sources said, will give final shape to the election campaign for Kashmir seats. The meeting will be attended by BJP’s LS poll candidates, its general secretary (organisation) Ashok Koul and other senior leaders. A senior BJP leader said that Madhav will also meet all district presidents of Kashmir. “We have to reach out to people through our workers and win the upcoming parliament polls,” he said. In February, Madhav had said that LokSabha and Assembly elections could be held simultaneously, but that didn’t happen. Meanwhile Ashok Koul held a meeting with constituency presidents and workers of Baramulla parliamentary constituency. He told the meeting that Congress was “frustrated” because it had disappeared from the political map of the country. “Congress mukt (Congress-less) country has frustrated its leaders,” Kaul alleged. Next articleIndo-Pak relations to remain tense till elections in India: Imran Khan.